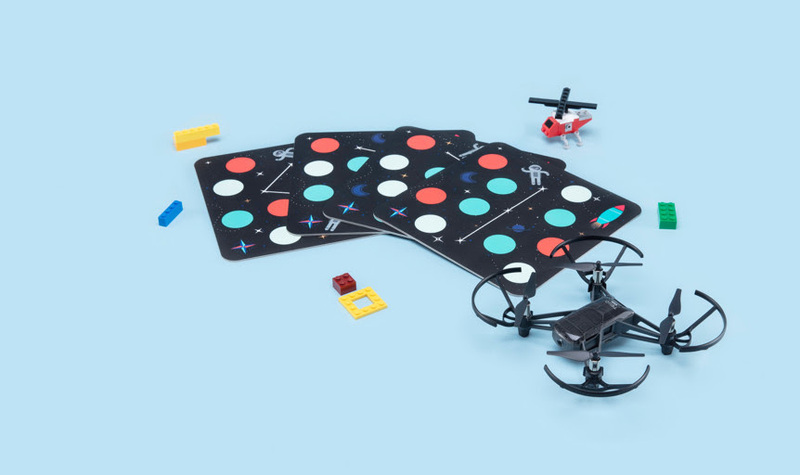 Creators of the Tello mini-drone, Ryze Tech, have announced the launch of the Tello EDU, a programmable drone that increases the educative possibilities, giving support for extra programming languages and even drone swarms. 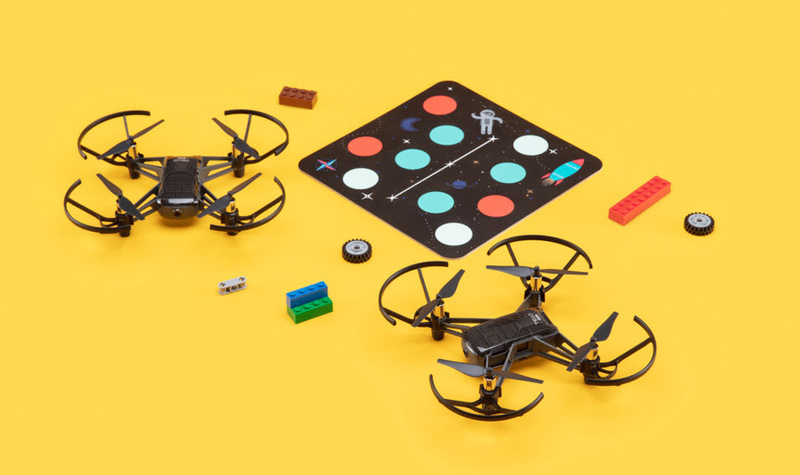 Since launching at CES earlier this year, the Tello Drone has found its way into classrooms across the globe, providing an entertaining way to learn about physics, engineering, and computer programming alike, and companies like Drobots and Droneblocks have been using Tello in hundreds of STEM camps and school programs across the US. 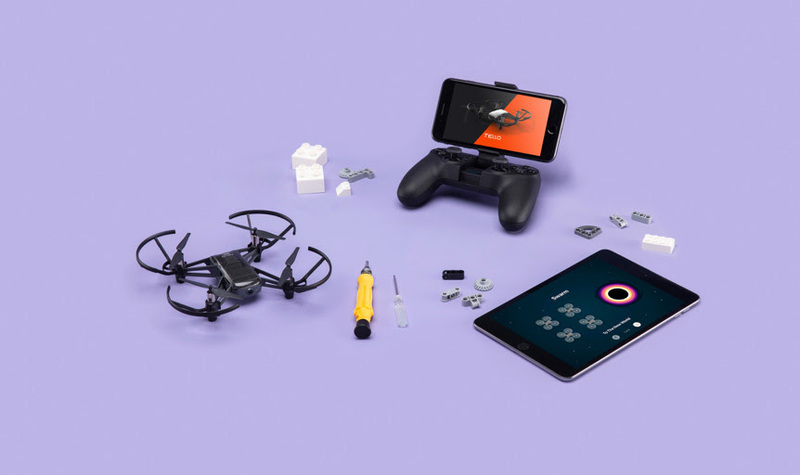 Weighing just 87g, the Tello EDU houses an HD camera and various flying modes which enable it to perform flips and tricks. The Tello EDU also has its own dedicated app offering virtual missions which have been designed to challenge young minds. There’s also a ‘Tello Space Travel’ adventure on Apple’s Swift Playgrounds app. Tello EDU will be sold with four Mission Pads. Basically, a colourful accessory that allows for a richer programming experience. Users can teach the Tello EDU to recognise its position based on the pads and can trigger specific responses. Using any WiFi access point, users can program a swarm [of multiple drones], instructing them to perform synchronised missions or perform complex manoeuvres. 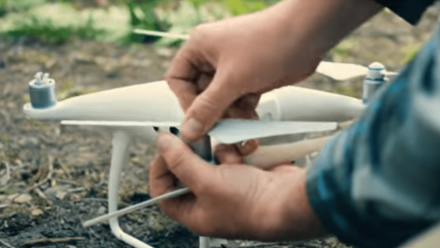 Mission Pads play a key role in helping drones to understand their location and react to the programmed commands accordingly. 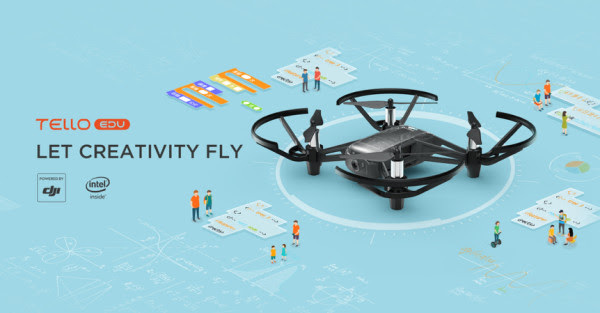 The Tello EDU is run on technology that’s been developed by two foremost tech autorities; DJI and Intel. 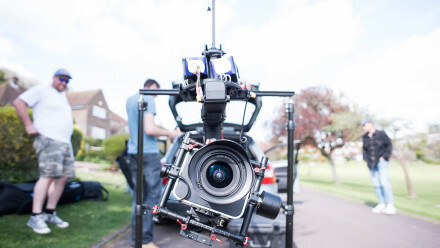 An Intel® Movidius™ vision processing unit supports the vision positioning of the device, allowing it to hover in a single position. 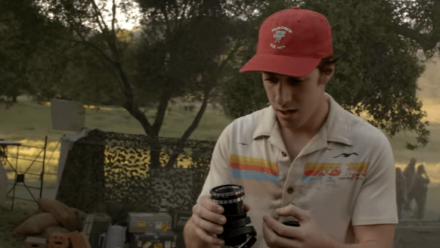 The flight controller and vision positioning system are the same as those found in DJI’s larger drones.